One Sketch file, 10 templates, desktop and mobile, reusable components and styles, ready for you to customize. 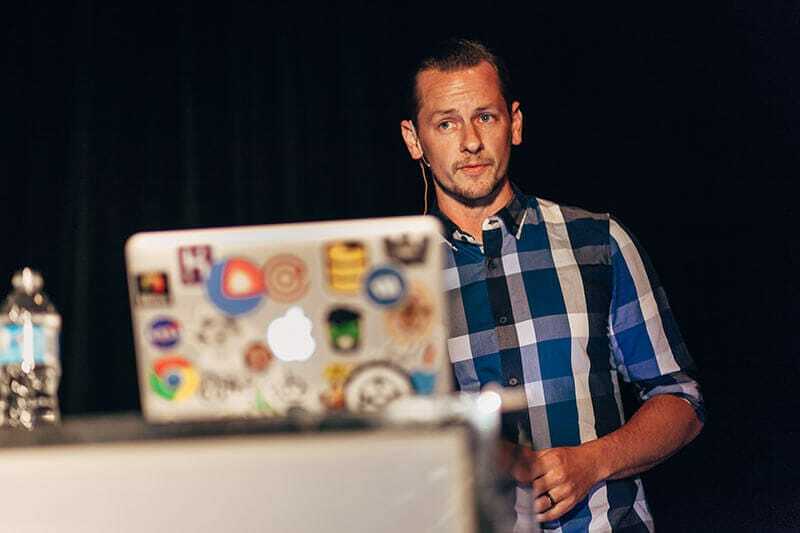 Why use an email design system? 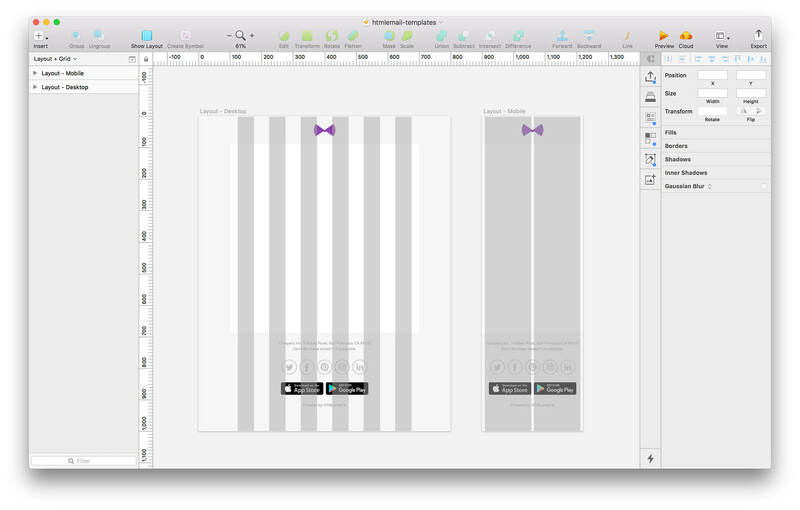 Working across design files with different Designers often introduces inconsistencies. Using a system ensures every Designer uses the same components, colors, font styles and layout, ensuring consistency and professional looking emails. Recreating design assets and artifacts over and over again is a waste of your time. 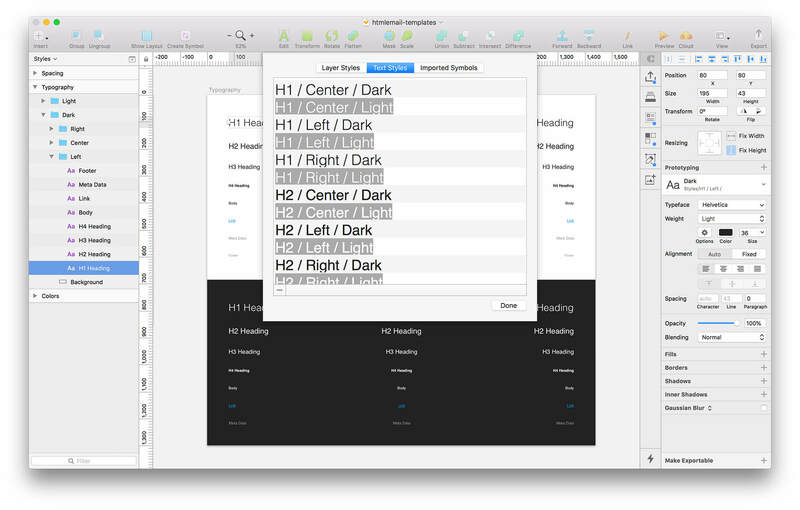 This system includes a reusable grid, Sketch symbols, modules, font styles, colors and layer styles. You set this stuff up once and don’t have to think about it again. Hand-off to Developers can be tricky. Often the outcome is not what you expected. Especially in email where email client support is crazy. Our Sketch design system aligns 1:1 with our HTML templates helping to bridge the gap between design and code. Your brand and emails deserve to look professional. Your transactional emails should look like your promotional emails. The emails you send from your marketing platform should look like the emails you send from your codebase. That starts with a system. Creating a system means you can spend more time on creativity or optimizing numbers. Not recreating components over and over again. Not chasing down team members telling them they’re using the wrong hex code or typeface. Creating a system means Developers are more likely to get it right first time. 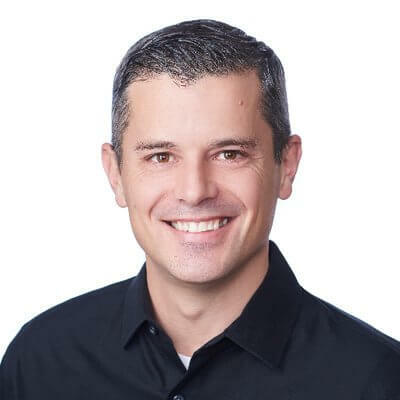 Developers are happy as they're not rebuilding components over and over again. Designers are happy as their designs are rendered as intended. 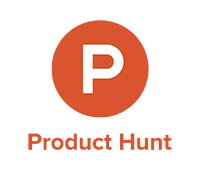 Marketing & Product are happy as their projects are shipped and in production faster. Colors, type, spacing, buttons, alerts, tables, footer, articles… define them with Sketch styles and symbols so you can reuse them throughout your email templates. 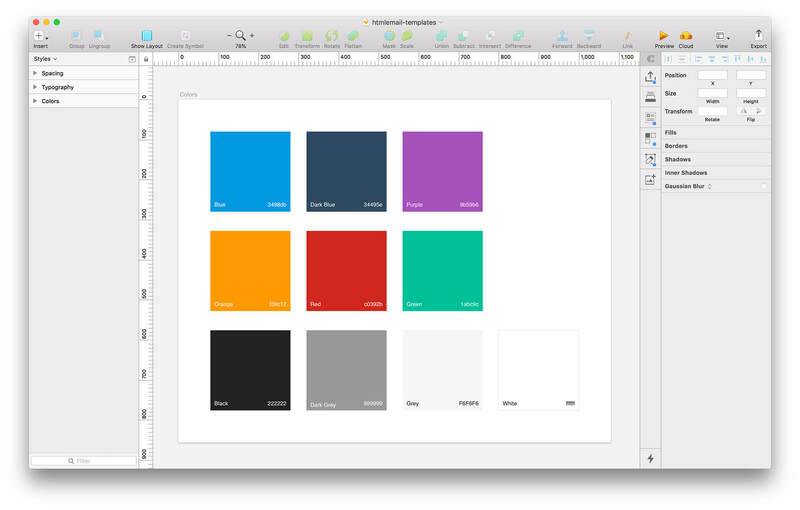 Use Sketch symbol overrides to customize text and color. With 50% of emails opened on mobile devices it’s important to design for both desktop experience and mobile. These templates stick to a 6 column grid and collapse on mobile. 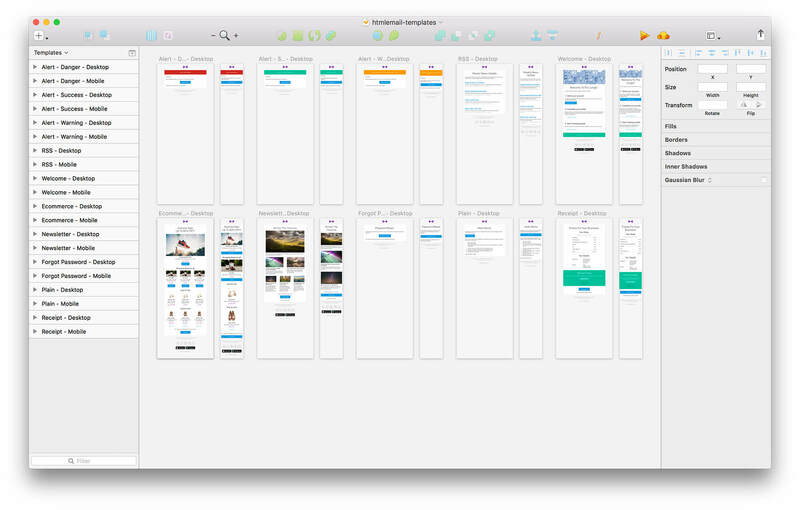 These Sketch templates are tools for Designers that help make up your larger design system. To truly enable your team you need good code and living breathing documentation. 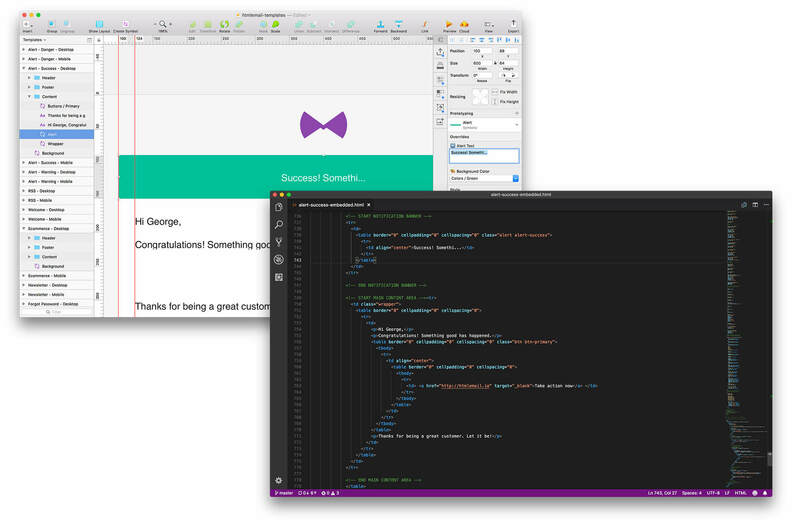 Take a look at our HTML templates when you're ready to convert your designs to code. 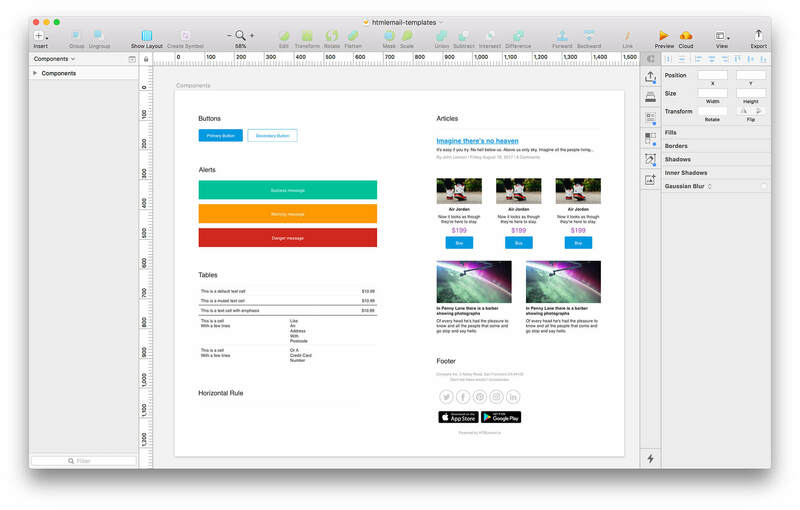 Download a .sketch file with pages, layers, symbols and styles ready to go. Notifications, newsletter, receipt, e-commerce, welcome email and more. Customize the styles to suit your brand and color palette. 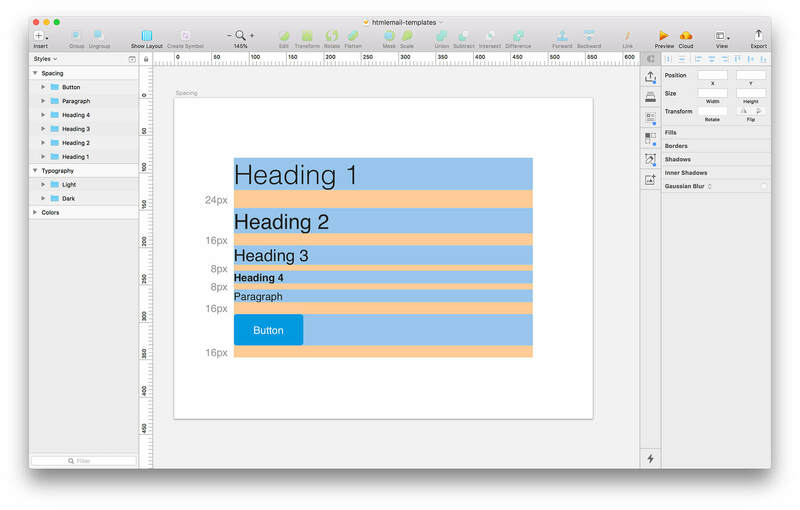 Templates are aligned to 6-column grid and 8 pixel spacing units. Make use of symbol overrides to customize buttons and components. Templates include both desktop 600px and responsive mobile examples. Why are these free, what's the catch? This Sketch design system is a free resource for Designers. Arguably the most complicated part of HTML email is coding the designs so that they don't fall apart across email clients and devices. That's where we offer these templates as HTML/CSS. I've just downloaded the Sketch files, what do I do next? 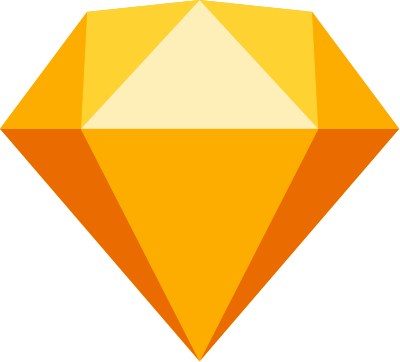 Read the README which has instructions on how the Sketch file is set up. First thing you'll want to do is adjust the colors, layer styles and font styles to suit your brand and design system. Once you do this you should notice the changes automatically take effect. Are these templates available for Photoshop/Figma? Not yet. If you'd like to see these for another design tool please create an issue on GitHub (or upvote an existing request). 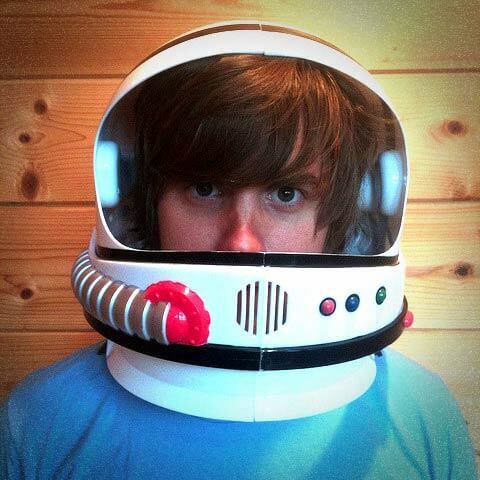 We're tracking bugs in this GitHub repo. Please create a new issue and we'll respond within 24 hours. If you don't use GitHub please email us.